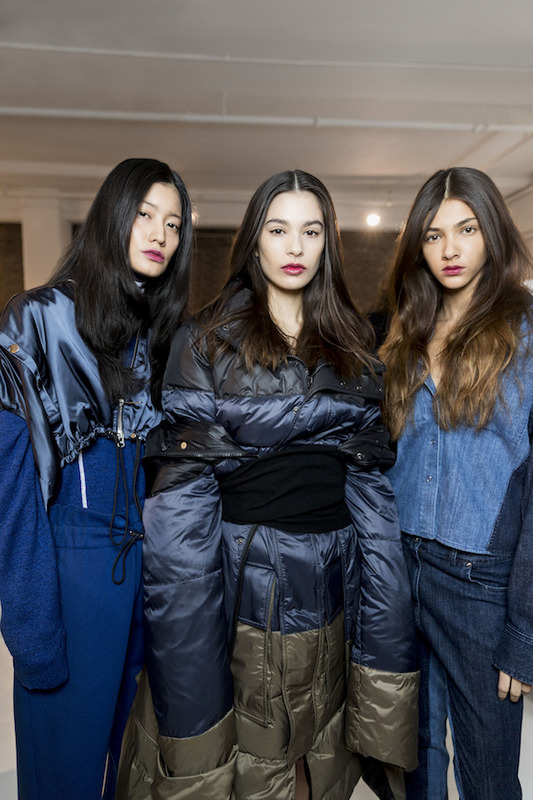 Designers of cool Maxwell Osborne and Dao-Yi Chow otherwise known as the talent behind the brand Public School have killed it once again at New York Fashion Week. 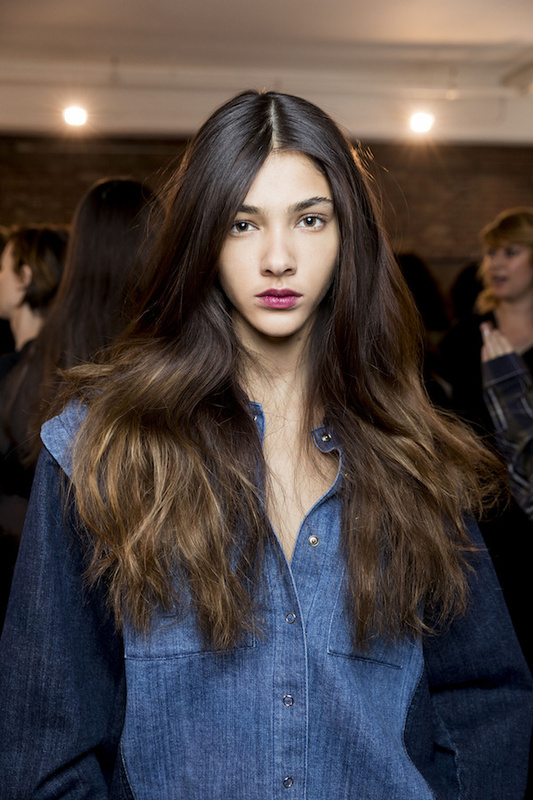 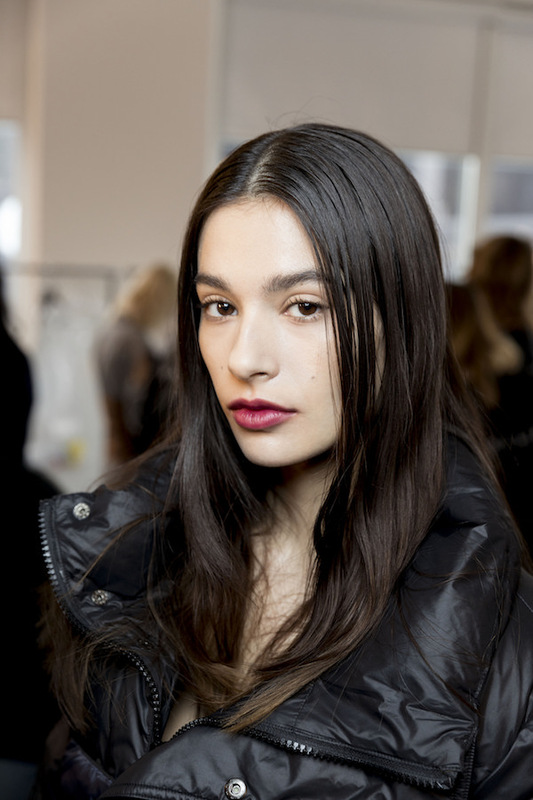 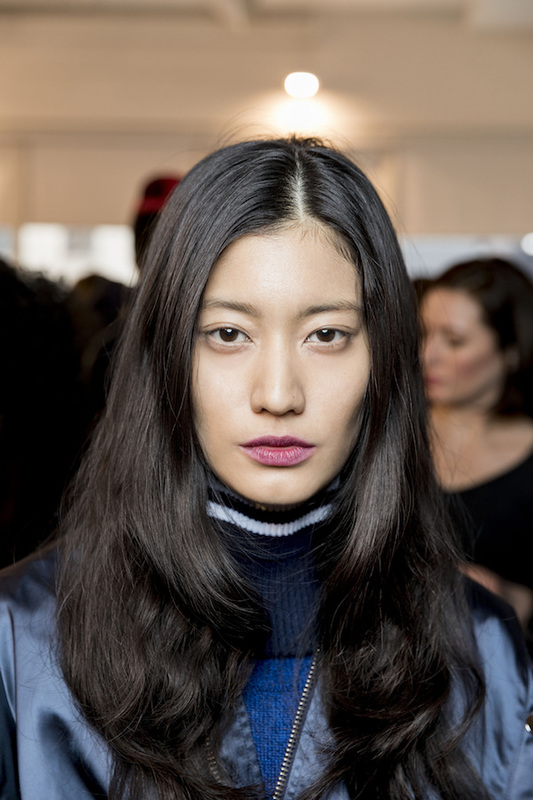 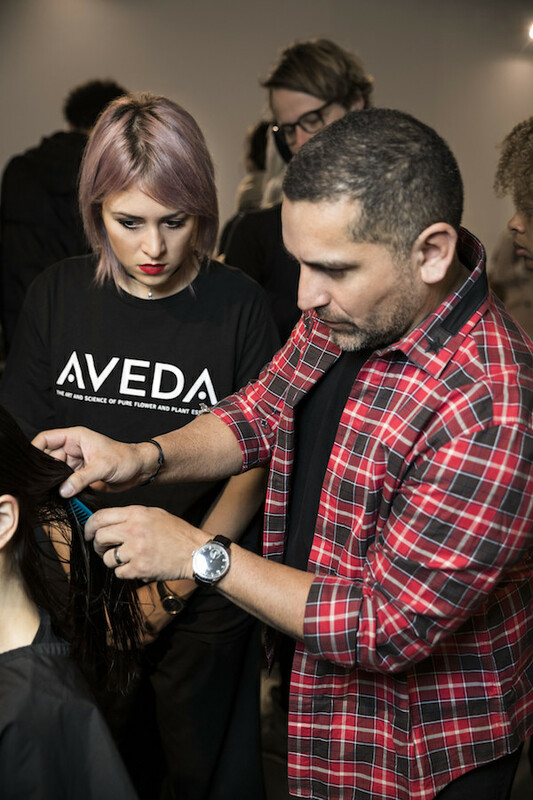 I was lucky enough to be invited by the wonderful team at Aveda to witness the electric vibes backstage at this show. 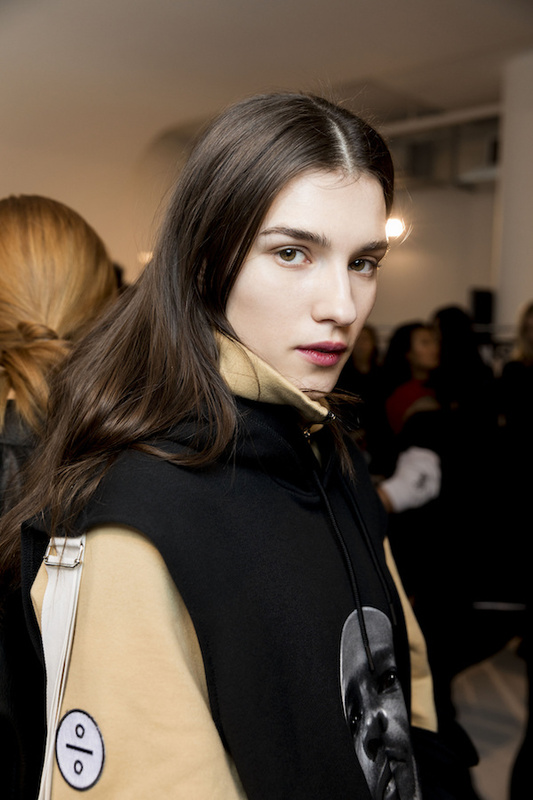 From the cool it-girl models to the uber-relaxed designer duo, it was a morning where you really question if you're street-chill enough to be there and how much you stand out with a preppy Kate Spade clutch in tow! 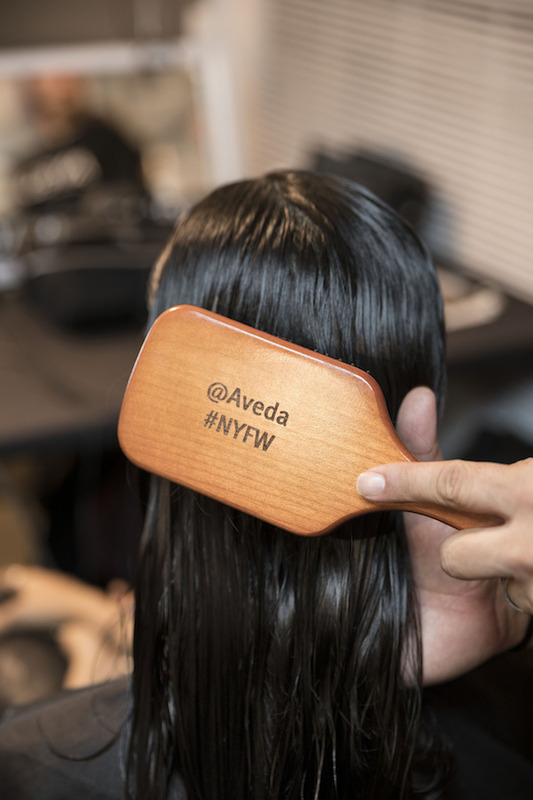 Regardless, the Aveda team are such pros! 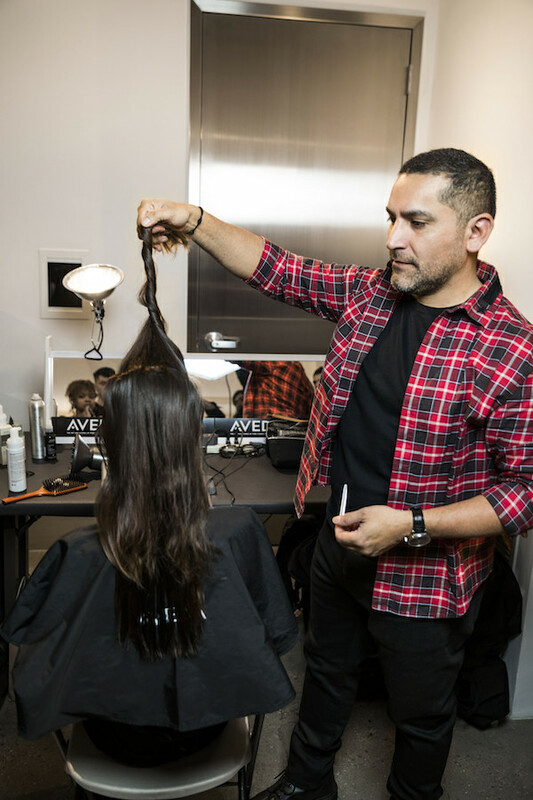 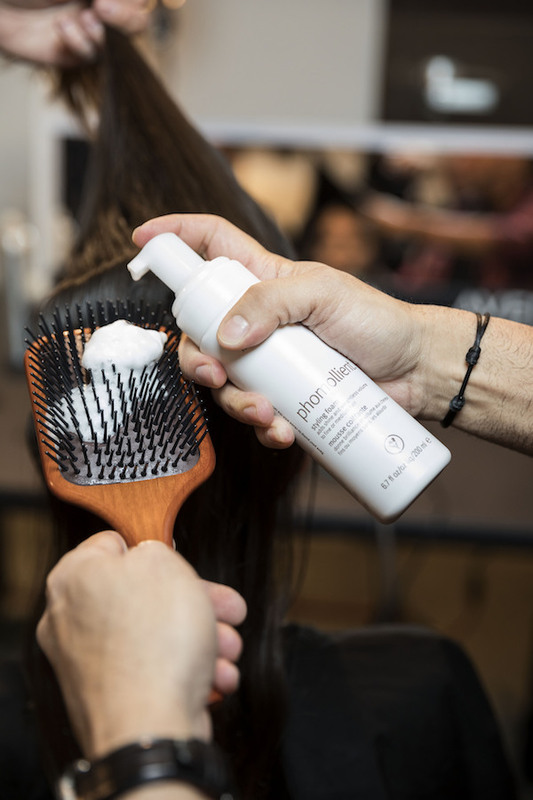 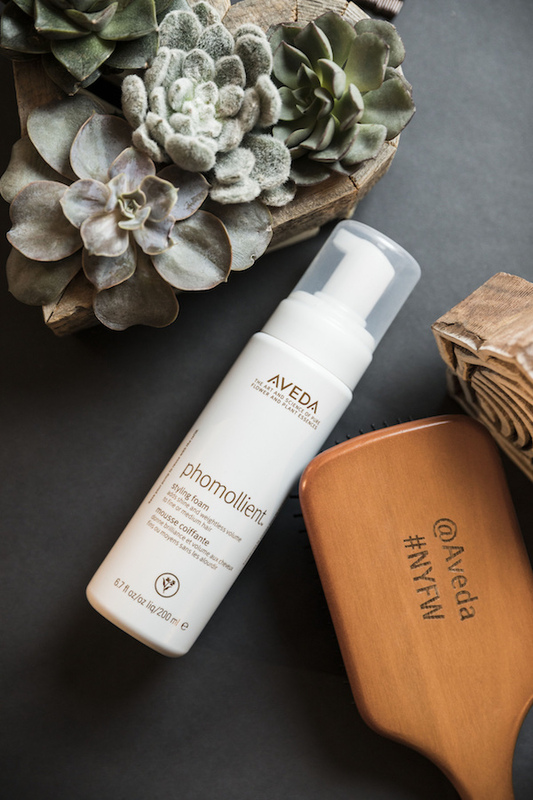 Aveda artist Allen Ruiz created weightless body and volume for the show using Phomollient Styling Foam which helped create that effortlessly stylish vibe that Public School is so well-known for.